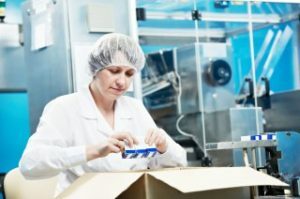 Due to increasingly stringent regulatory requirements and complex nature of transporting ambient pharmaceutical products, PDQ Specialist Couriers provide a temperature-controlled ambient courier solution to destinations throughout the UK and Europe. 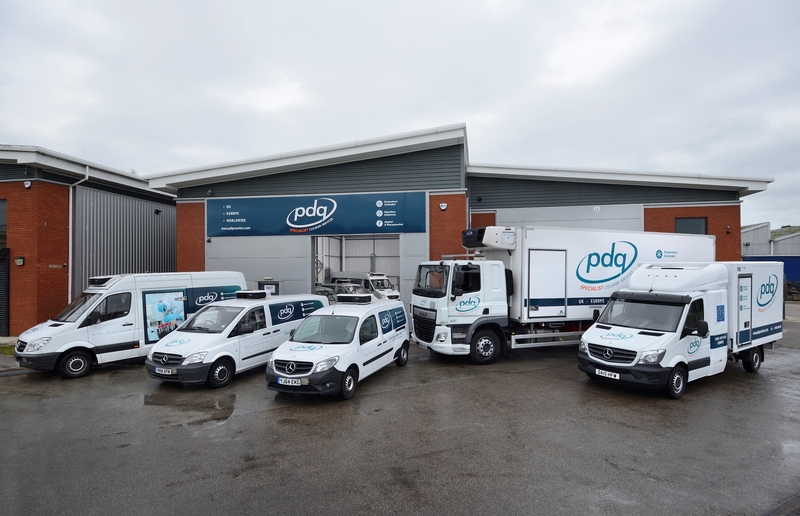 Our state of the art vehicles are equipped with the latest temperature monitoring technology to ensure your items maintain their optimal temperature throughout the delivery. Our purpose built vehicles comply with all GDP and MHRA requirements and our real time tracking telematics technology enables customers, drivers and management to remotely track the GPS location and temperature of the vehicles. This data is securely stored offsite, with historical data made available for up to 12 months, ensuring a robust audit trail and allowing us to complete a full review of the effectiveness of our internal control system. Our temperature telematics systems allows customers and the transport office to remotely track the real-time and historical temperature and location of consignments.